Memory foam in itself is a great pressure relieving, supportive foam. By adding gel to the product, you get a cooler feeling foam and additional supportive qualities, making it a preferred sleep component. 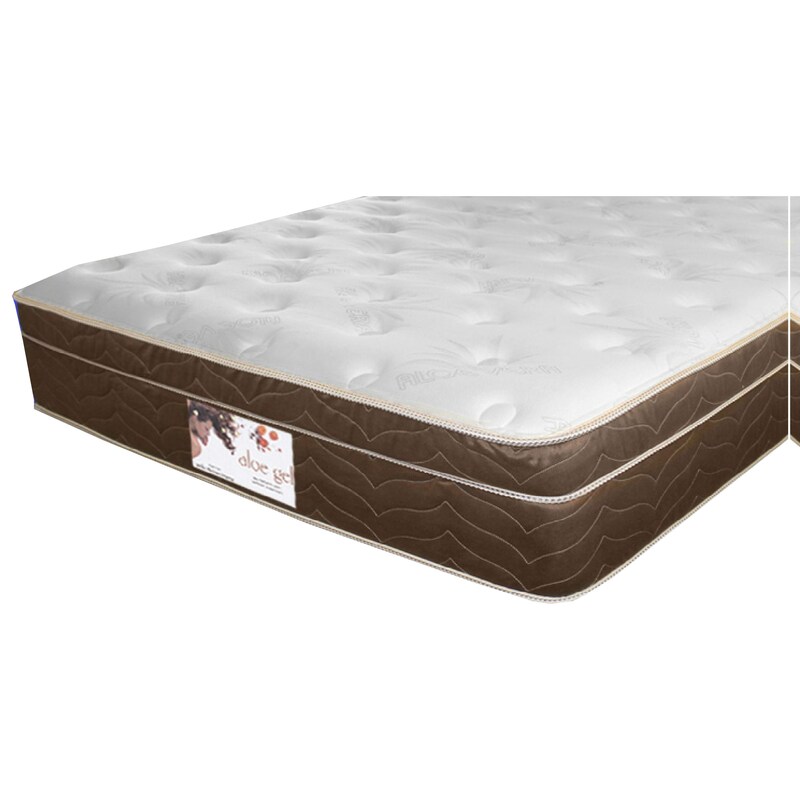 The Gel-Cool Aloe Gel Euro Top King Euro Top Mattress by Golden Mattress Company at Rooms Furniture in the Houston, Sugar Land, Katy, Missouri City, Texas area. Product availability may vary. Contact us for the most current availability on this product. The Gel-Cool Aloe Gel Euro Top collection is a great option if you are looking for Mattresses in the Houston, Sugar Land, Katy, Missouri City, Texas area. Browse other items in the Gel-Cool Aloe Gel Euro Top collection from Rooms Furniture in the Houston, Sugar Land, Katy, Missouri City, Texas area.